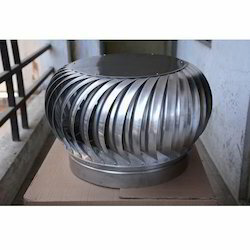 Pioneers in the industry, we offer ss air ventilator, stainless steel ventilators, air ventilator, roof air ventilator, aluminum air ventilator and turbine air ventilator from India. 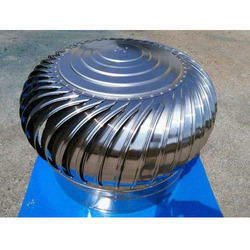 We are positioned amongst the preeminent firms, occupied with manufacturing an extensive variety of SS Air Ventilator. Application Offices, Factories, Industrial Manufacturing Units etc. 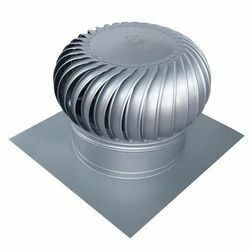 Backed by our industrial experience, we offer a wide range of Stainless Steel Ventilators. 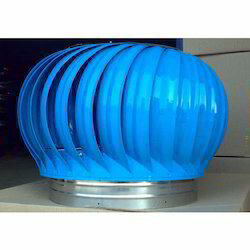 We are ranked amongst the foremost firms, engaged in manufacturing a wide range of Air Ventilator. 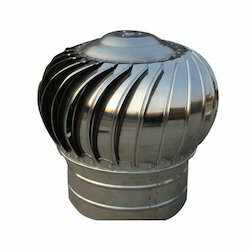 By keeping track with the market development, we are offering optimum quality Roof Air Ventilator. With the help of our state-of-the-art infrastructure unit, we are able to manufacture the superlative quality of Aluminum Air Ventilator. 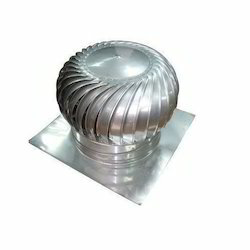 With the valuable assistance of skilled team of professionals, we are offering an extensive range of high quality Turbine Air Ventilator. Looking for Air Ventilators ?